6 large easy grip pencils in red, blue, orange, green, pink, and yellow. Includes sharpener! 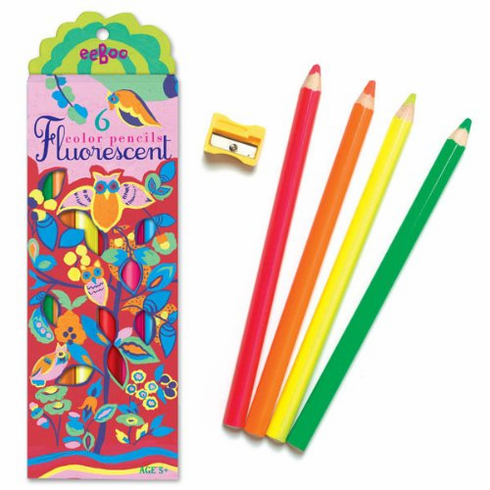 Perfect for highlighting and coloring.